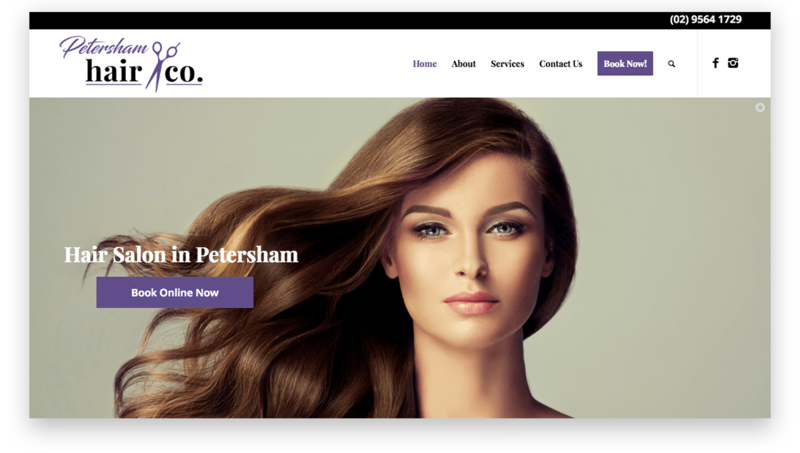 A new website for a brand new hair salon in the Sydney suburb of Petersham. 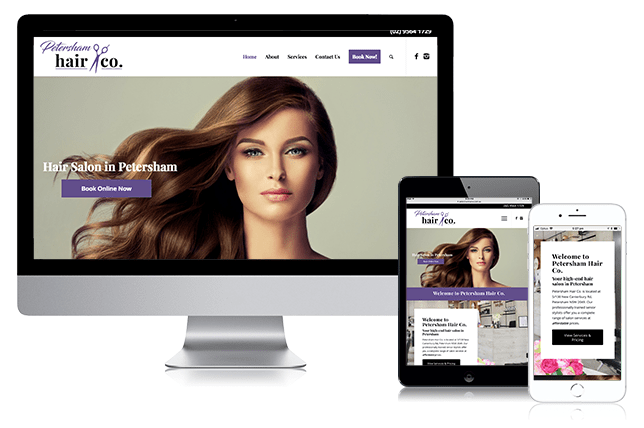 Petersham Hair Co. and their team have years of experience in salon and ‘on location’ on film sets, magazine shoots and fashion shows. 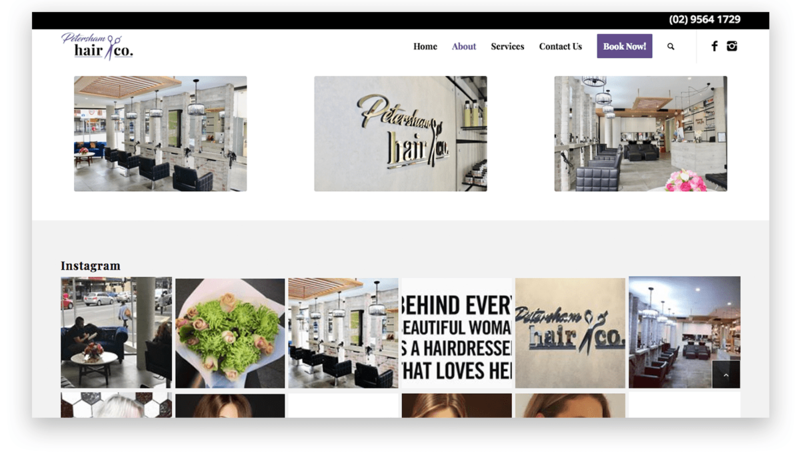 Their talented stylists now bring their expertise to our one-of-a-kind salon (and website) in the inner west – Petersham! 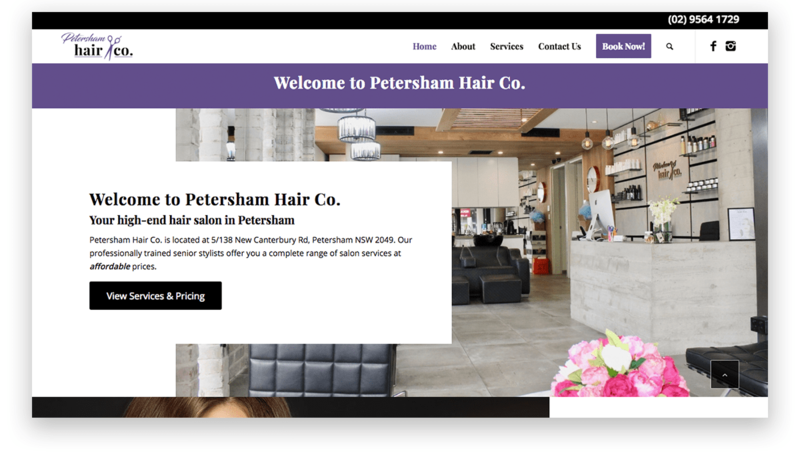 The team at Petersham Hair Co. needed a new website to accompany the launch of their new business. 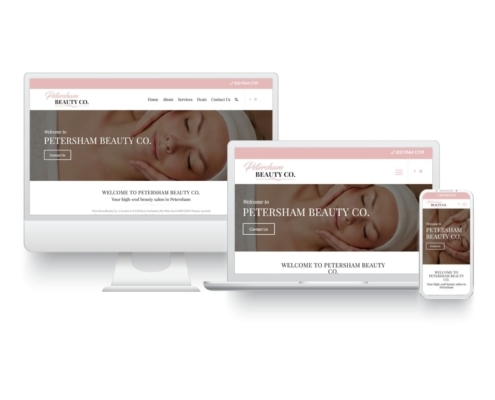 They wanted the site to be beautiful, feminine and elegant yet simple to use and to be able to accept online bookings. 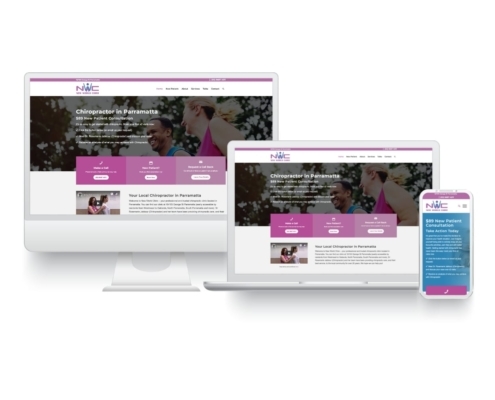 We achieved all of this in this site design and the client loves it. 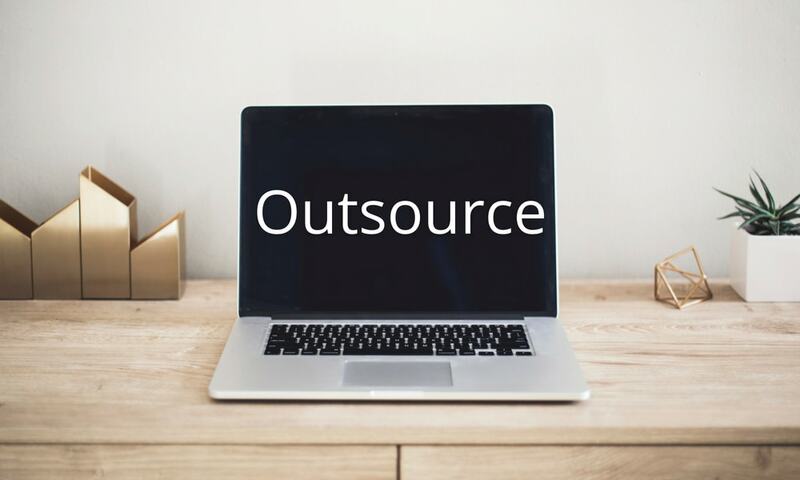 The site features a simple navigation and obvious calls to action or click-throughs on each page. This makes it easy for customers to find the information they are after (contact details, online bookings, price, location) and take action. 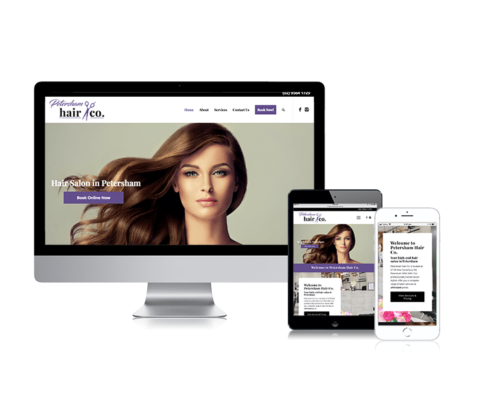 If your business looks fantastic, you want to show it to the world. Petersham Hair Co. is super stylish and a space where clients can truly relax. 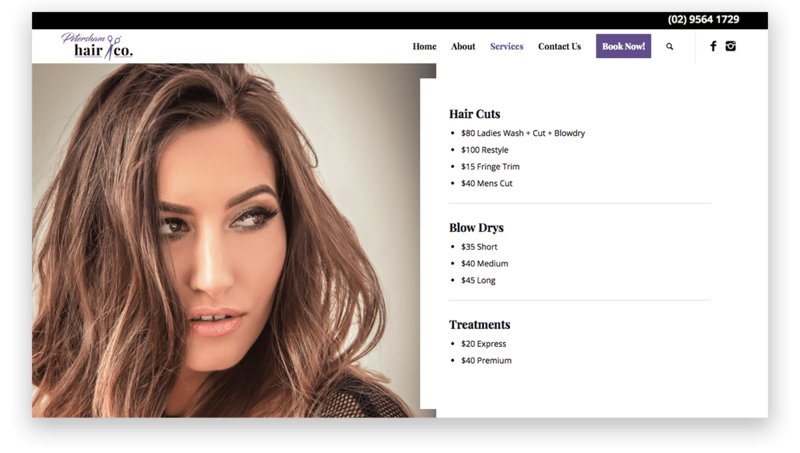 Our use of their photography coupled with integration of their active Instagram account really makes the website apart of the salon experience. You don’t want your pricing page to be boring. High impact images coupled with a minimal price table really make this page stand out. 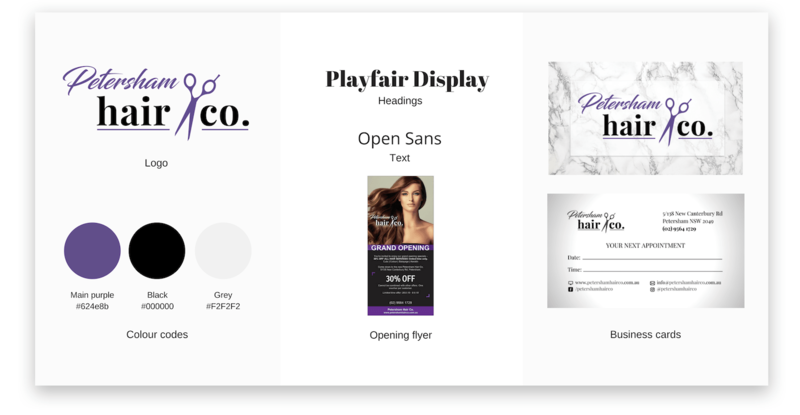 We created a hair salon brand kit with essential marketing materials – everything a new salon needs. This included a logo, website design, business cards, promotional flyer and price list.